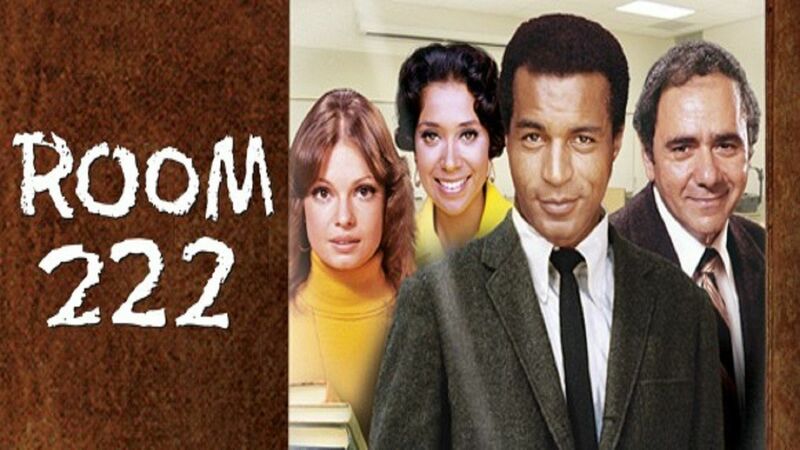 Here's where to watch every episode of Room 222 season 3. Mouseover or tap an episode to see where to stream it. Click or tap the play icon to stream it on the best available service. KWWH Sep 17, 1971 A city councilman arranges for a radio station to be built in the school, but regrets it when the students air programs which he believes are meant to make him look bad. The Stutterer Sep 24, 1971 A student video contains footage of a stuttering youth. America's Guest Oct 1, 1971 A very smart student does nothing but slide through life while getting bad grades. Welcome Back, Miss Brown Oct 8, 1971 Pete tries to help a teacher who, while going through a divorce, is taking out her anger on the boys in her class. Suitable for Framing Oct 22, 1971 A fast-talking student is using the school and the students to further his own profit-making schemes and gets caught making shady deals. Who's Benedict Arnold? Nov 5, 1971 Someone in the school is spying for Principal Kaufman. Dixon's Raiders Nov 19, 1971 While investigating the allocation of school funds for Pete's class project, a student uncovers a scandal in the cafeteria. 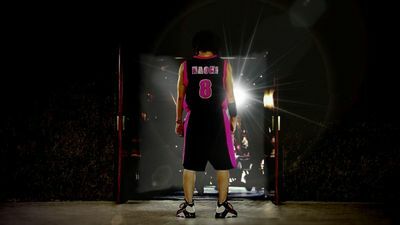 What is a Man? Dec 3, 1971 A male student is suspected of being homosexual, especially after he gets involved in the school dramatics club. They Love Me, They Love Me Not Dec 17, 1971 Pete and Alice visit the slums and teach the kids how to read. House Made of Dark Mist Jan 7, 1972 The students try to help a boy who resents his Indian heritage. Where is it Written? Jan 14, 1972 A student who wants to go to Harvard fails his entrance exams. And in This Corner... Jan 21, 1972 Pete tries to discourage a student who wants to quit school to become a professional boxer. We Hold These Truths... Jan 28, 1972 A man attending night school citizenship classes destroys the political artwork of one of Alice's students because he felt it degraded the U.S. Suing Means Saying You're Sorry Feb 4, 1972 Pete accidentally injures a boy after breaking up a fight, which causes the boy's parents to sue him. The Witch of Whitman High Feb 18, 1972 A new student pretends to be a witch to get attention. There's No Fool Like... Mar 3, 1972 Pete tries to help a teacher and a student to quit smoking.